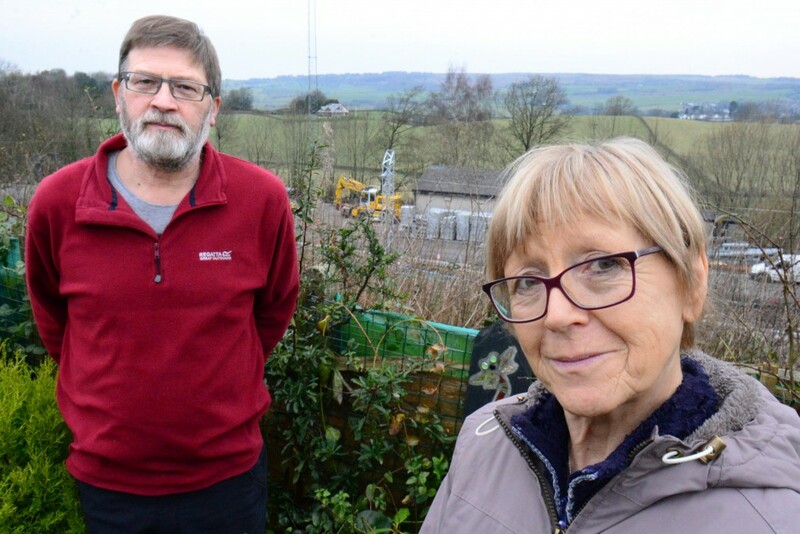 OXENHOLME residents have been kept awake all night for two weekends running due to ‘horrendous noise and vibration’ caused by works on the rail line. Villagers described being ‘almost thrown out of bed’ in the early hours of Sunday morning as Network Rail engineers carried out noisy ‘pile driving’ on the track-side. The loud metallic banging awoke people on Helmside Road at 1am and continued intermittently until 5am. It marked the second Sunday in a row that residents had been woken up by the racket, with several leaving their beds to go down to the station and complain to the workers. 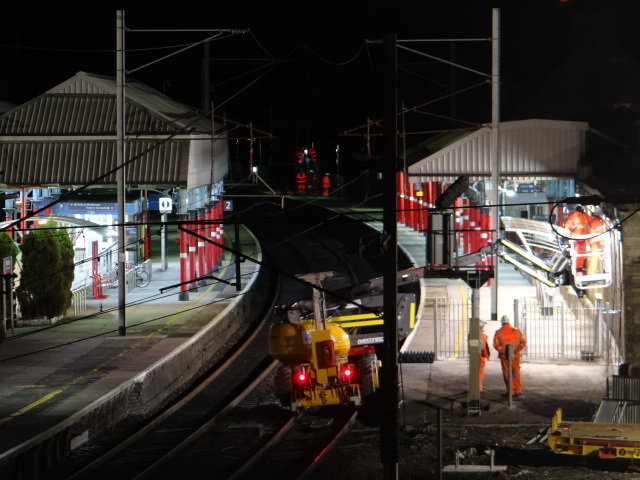 The rail company said that the work could only be done outside of train travel time and that pile driving – the cause of the noise – was necessary to install new gantries. Residents have been told that the usual installation process was to place the gantries on concrete platforms, but workers have had to resort to piling due to flooding on one side of the line making it impossible to control the water in the excavations.